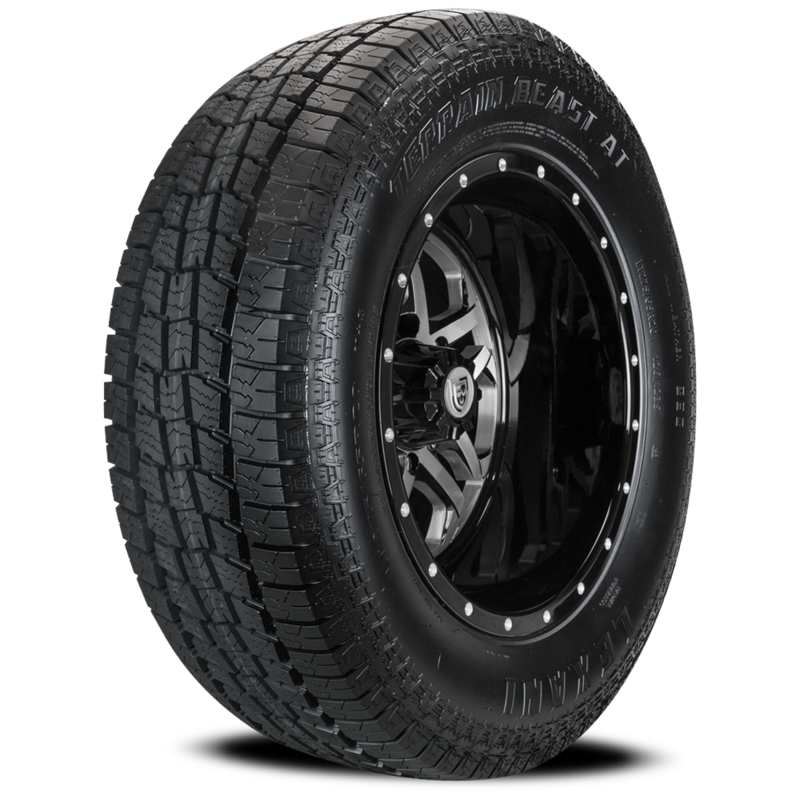 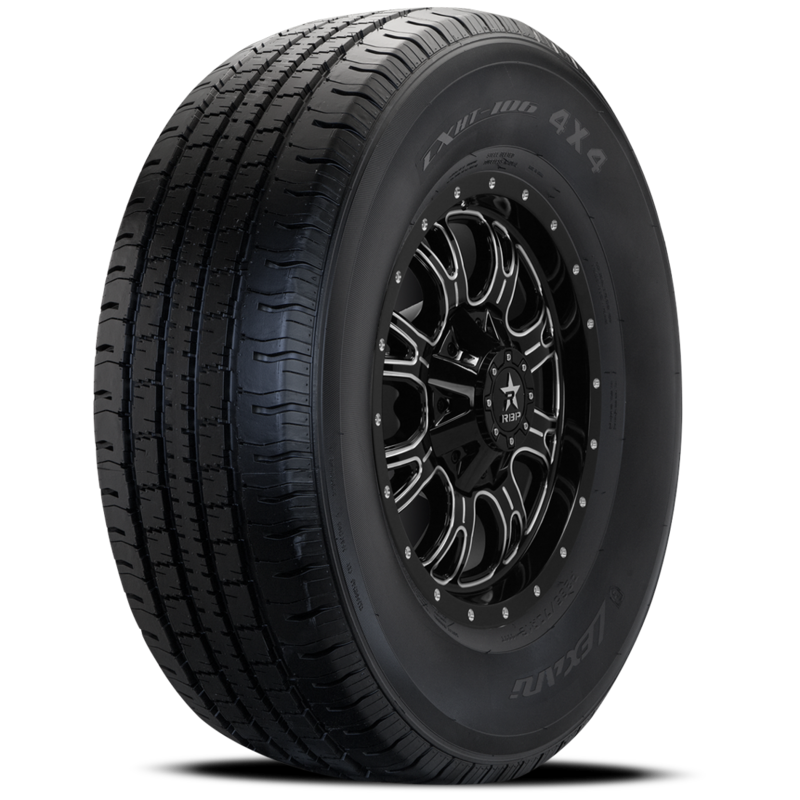 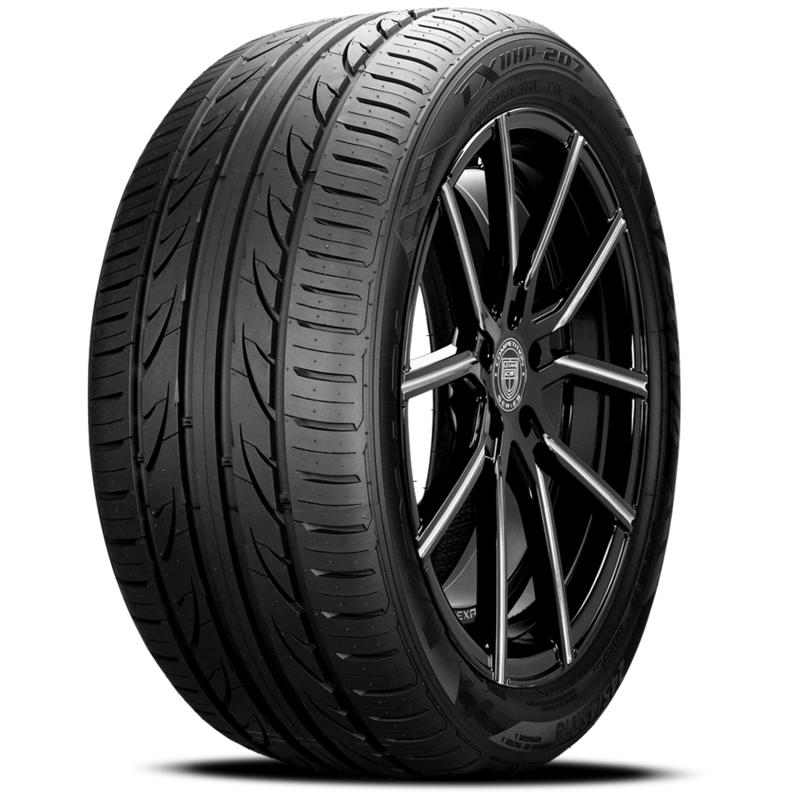 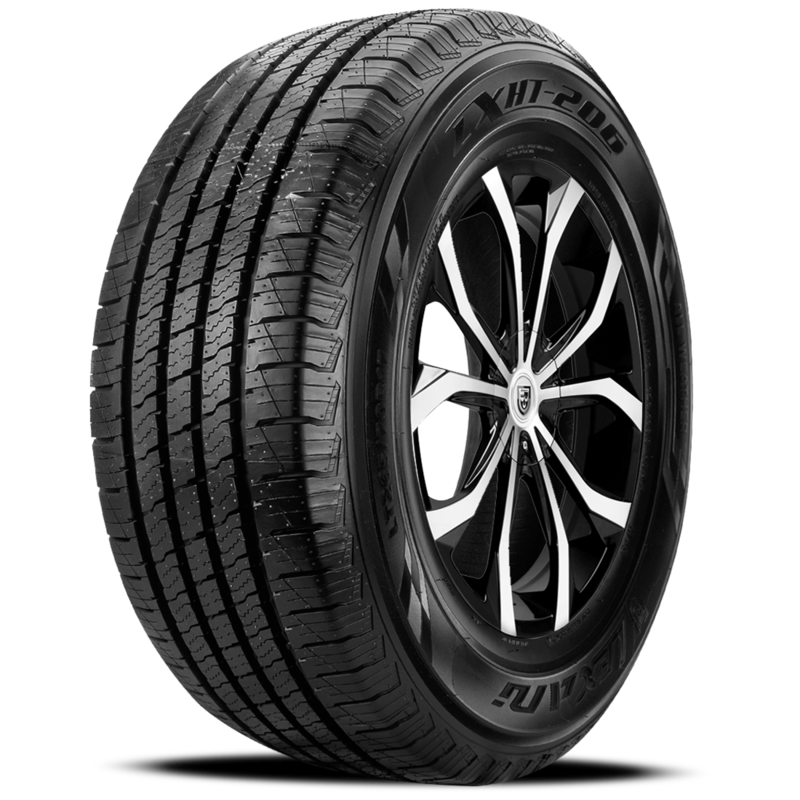 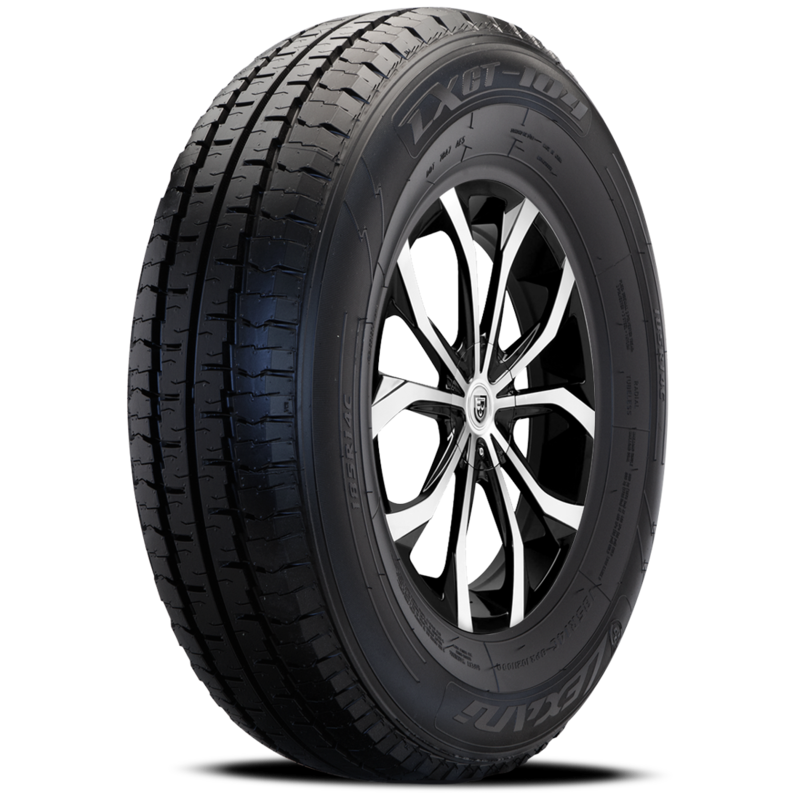 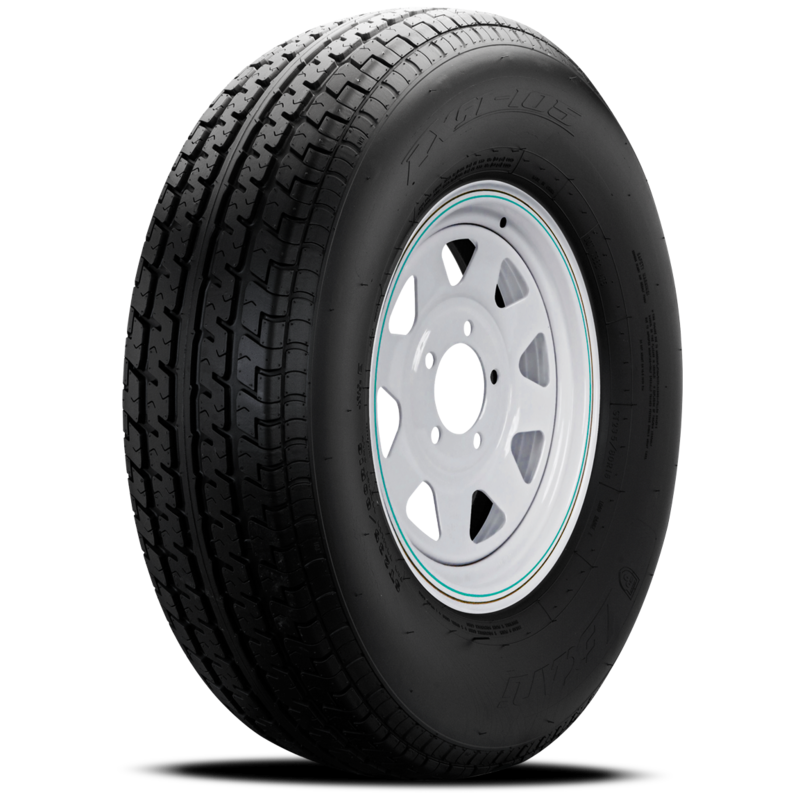 Lexani’s true all-season tire is specifically manufactured for economical vehicles, while providing a wonderful driving experience in terms of overall performance and handling! 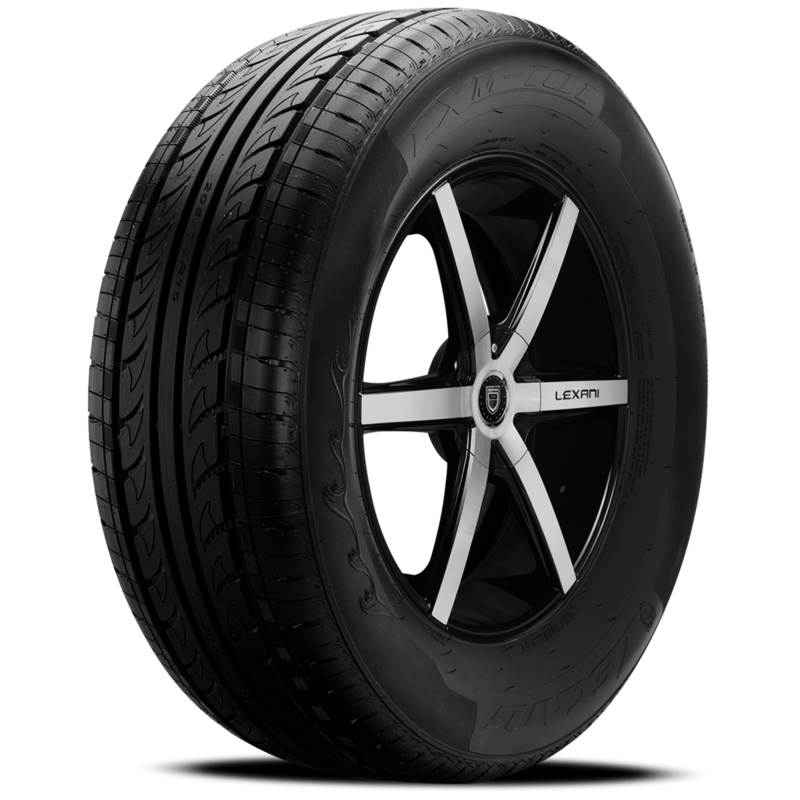 The LXM-101’s unique tread pattern ensures excellent shock absorption thus providing increased driving comfort! 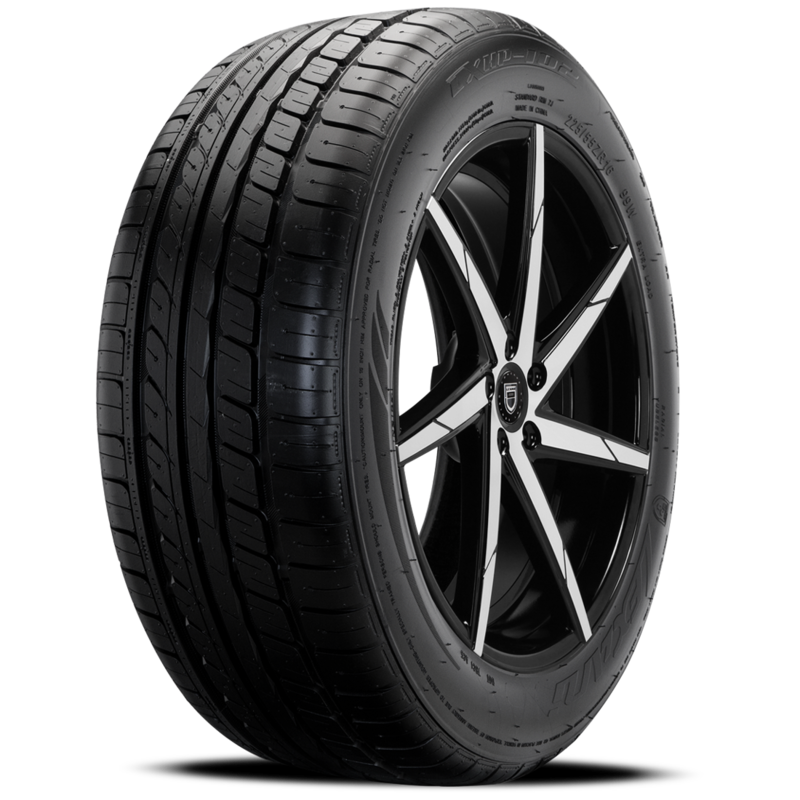 The computer engineered tread pattern which features 4 longitudinal main grooves with changing pitches and 5 continuous tread blocks featuring lateral grooves on the shoulder and crown ensure improved traction and overall handling capability! 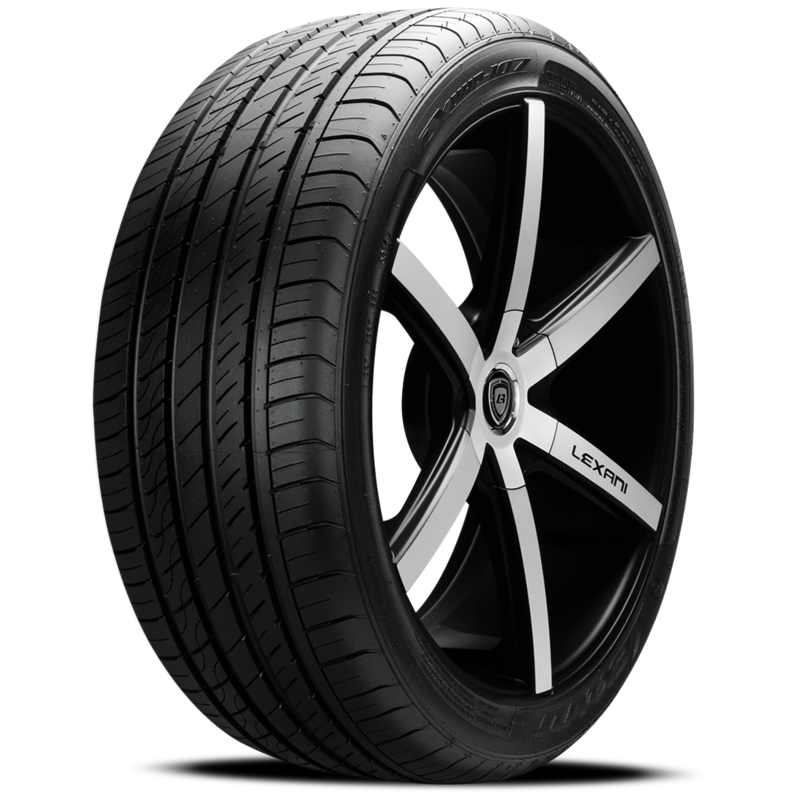 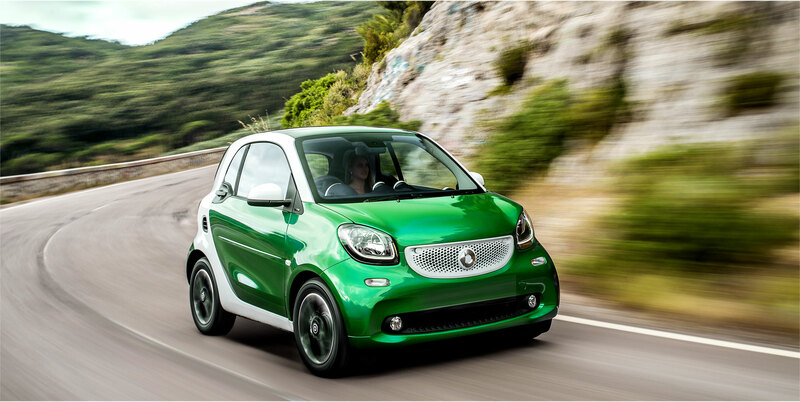 The result is a comfortable, quiet and safe riding experience while maintaining precise braking, handling and driving stability.